Yesterday 29th January 2018, I just took my PDVL exam. I was very nervous as I told myself I do not want to waste time and money to retake again. Therefore, just one day before ( which was Sunday) the exam, I studied real hard. I studied all the highlighted portion (which our trainer, Ken told us to highlight) and also did the online mock papers. As I was told by someone that there are total 4 sets of paper per exam, so in order for me not to miss out any of those, I did multiple times of revision online. 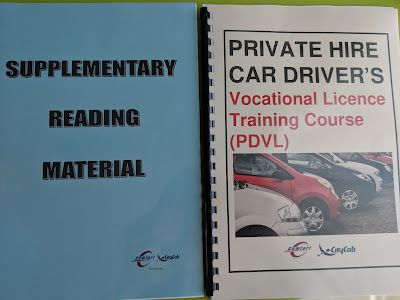 Basically, the online platform which you can do your PDVL exam revision is @TP Testsand the PDF copy ofthe FAQ private hire car driver's vocational licence commencement can be found here. It seem to be another normal day as I picked up one Aussie passenger from his condo to his workplace. 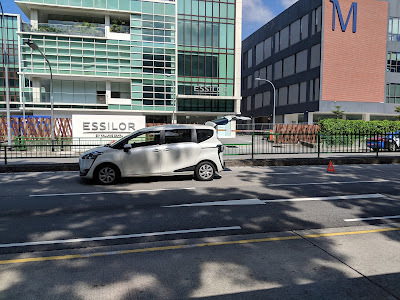 However, on that particular day 22nd December 2017 (few weeks ago), my Toyota Sienta decided that she needs a "break", so just right after the traffic light had turned green, she decided not to move anymore. I did a few attempts to "wake" her up, but she insisted on having a long rest. Therefore without having much option left, I have to call for LCR car servicing @ 6262 4620, my passenger also has to get out from my car and request for another uber driver. But I can't just leave my car alone there. I need to do something about it without leaving her strand on the road. Luckily, I still remember what I have learned during my car driving lesson days (thats was about 20 years ago!). Experience with the pilot rider I thought it was just another usual night while ubering in Singapore. Usually, it's pretty common for us; uber drivers to fetch passenger like pilots or air stewardesses. However, this time round, the experience was different. Pilot: Why do you guys (drivers) enjoy stepping on your accelerator intermittently? Do you know that you jerk the passenger forward and back? 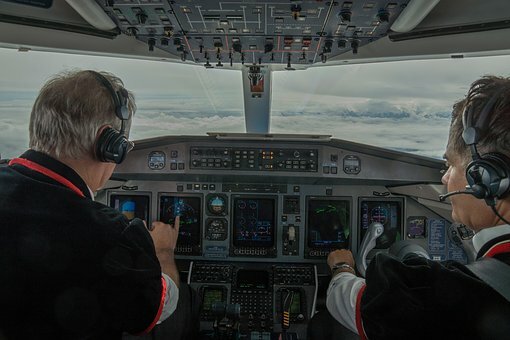 Pilot: Nah, all of you are being trained to drive like this. Traditional taxi drivers are even worse! Nowadays, I don't even take traditional taxi.